Winter in Iceland has a lot to offer the adventure seeking and nature loving family. There’s no reason to hibernate when you can uncover a frozen wonderland of exhilarating winter activities right on the doorstep of Hotel Husafell in West Iceland. 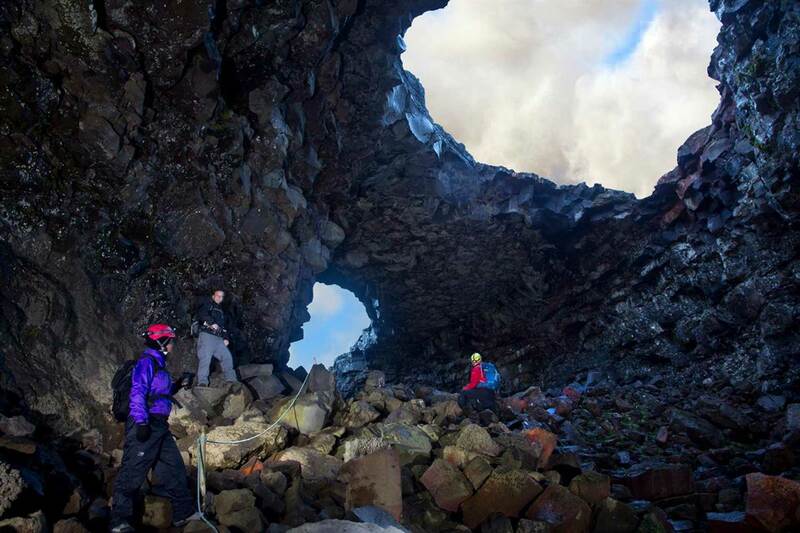 Discover the unimaginable beauty of Husafell Nature Reserve in winter while hunting for the Northern Lights, meeting the Icelandic horse, and optional excursions to nearby Langjokull glacier and Vidgelmir, the world’s largest lava cave. Adjoining family rooms for extra comfort and space.